Good morning. We have SURF. It’s running thigh to waist high. 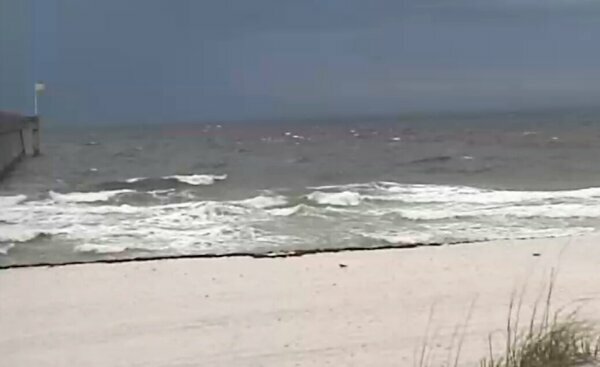 The wind is blowing out of the ESE at 18-20 mph causing for choppy sloppy conditions. We had a 41 mph gust at 12:38 last night. The air temperature is 76 degrees. 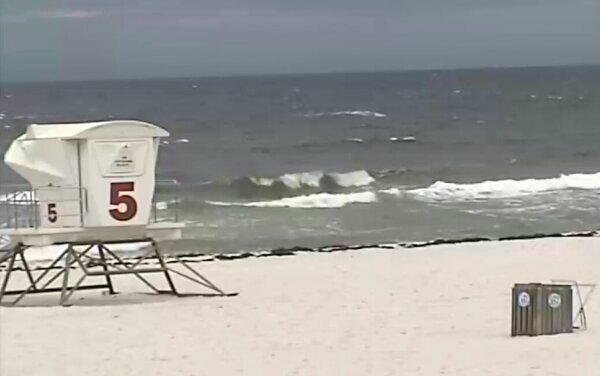 High tide is at 11:53 this morning and low tide is at 11:04 tonight. 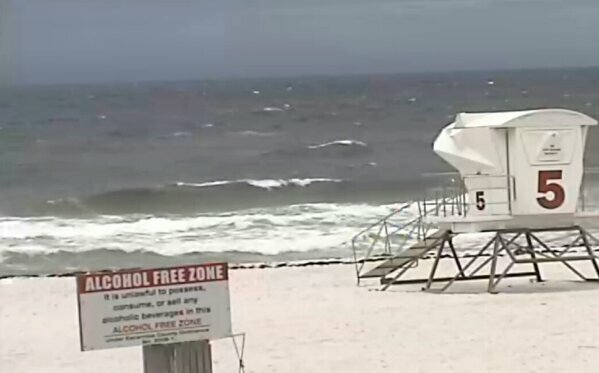 The winds are supposed to stay hard on it all day so the surf should increase. 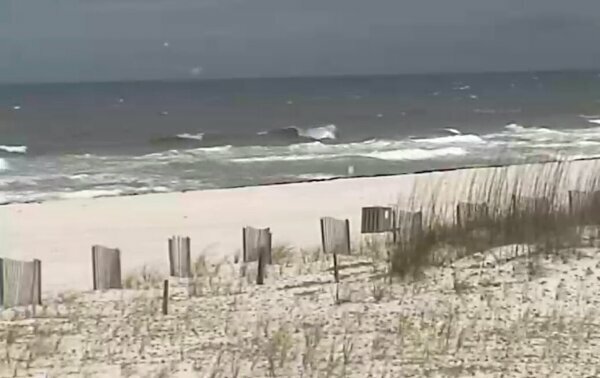 Have a great Friday and we will give you another surf report at midday.